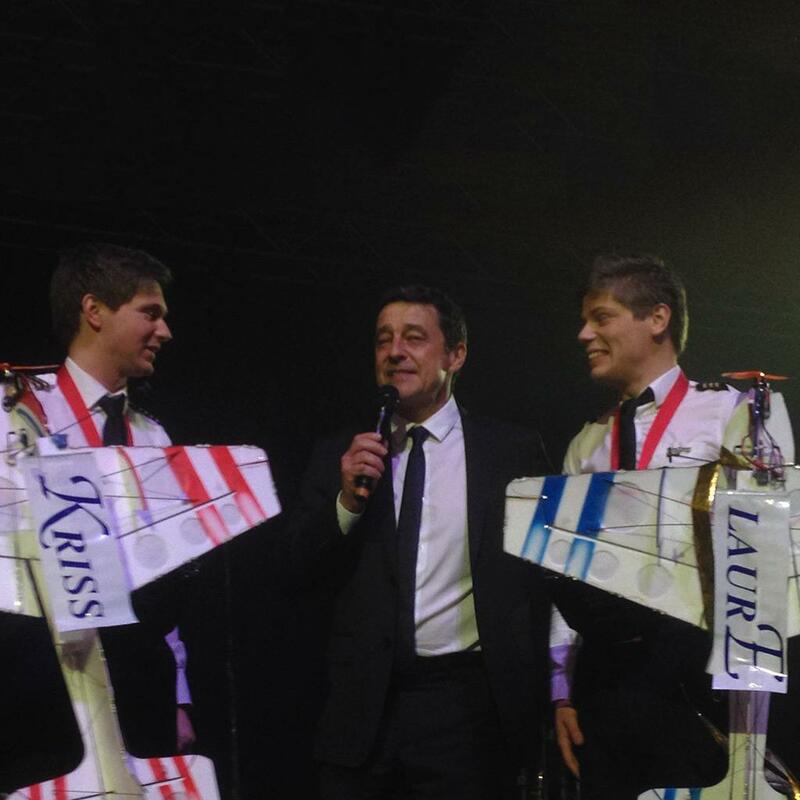 Frères Chaix are two brothers from France who were discovered on the TV show, France Has Got Talent, 2011. 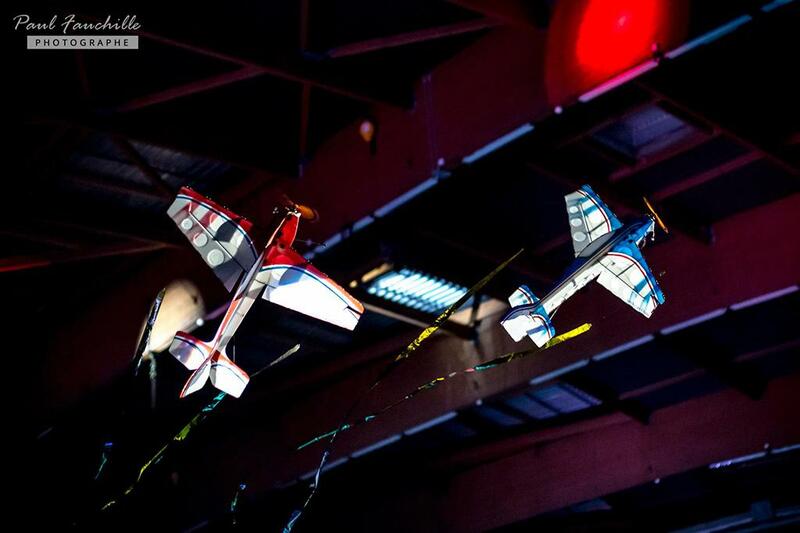 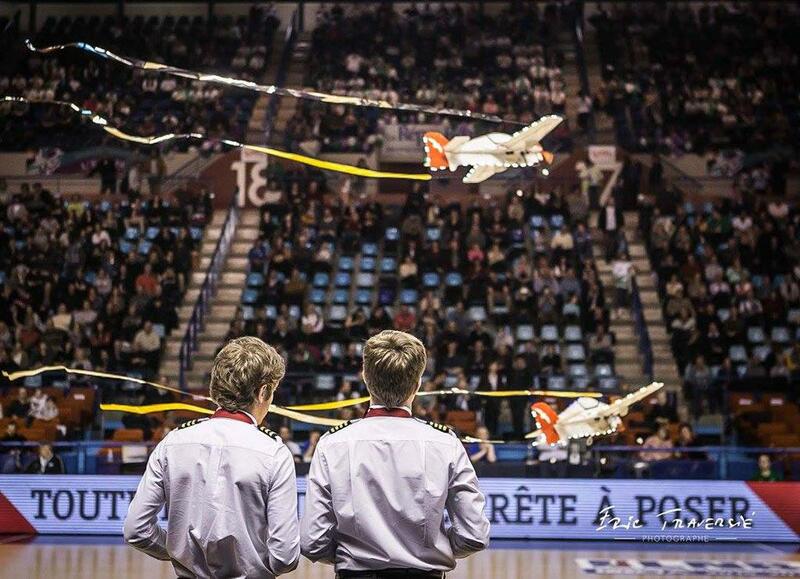 Frères Chaix’s act comprises of two airplanes with aerial choreography accompanied by music. 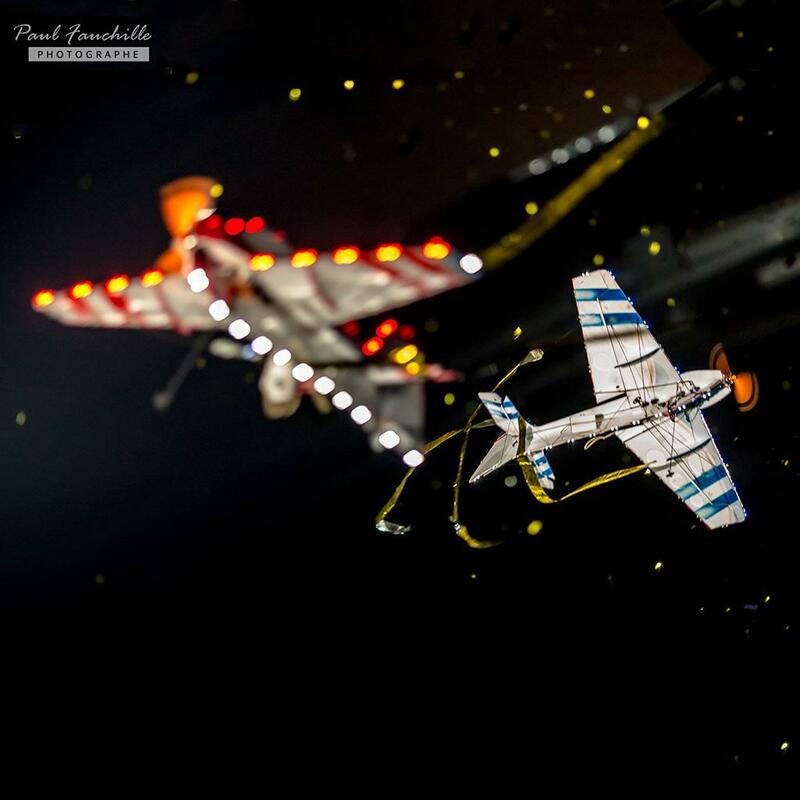 The planes also have their own special effects during flight such as LED Lights with golden ribbons and also release confetti. 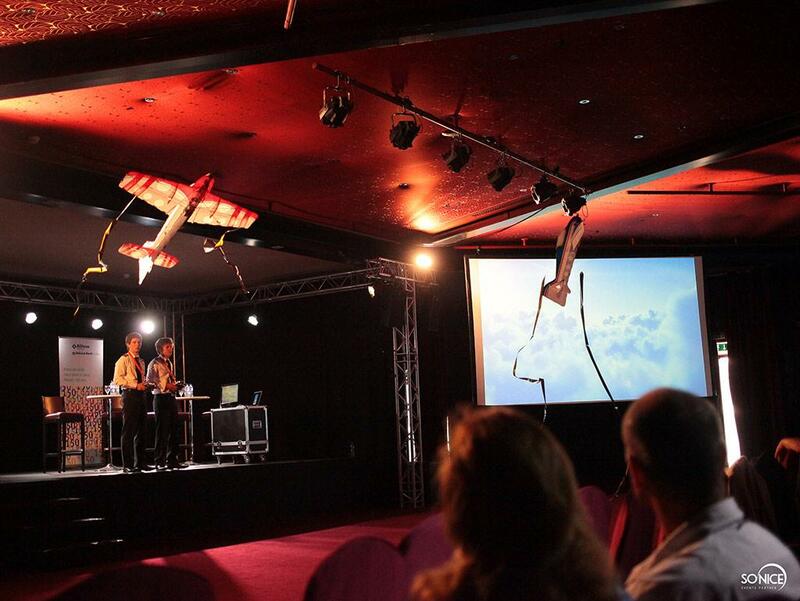 There act is unique and would provide great entertainment as part of your corporate event. 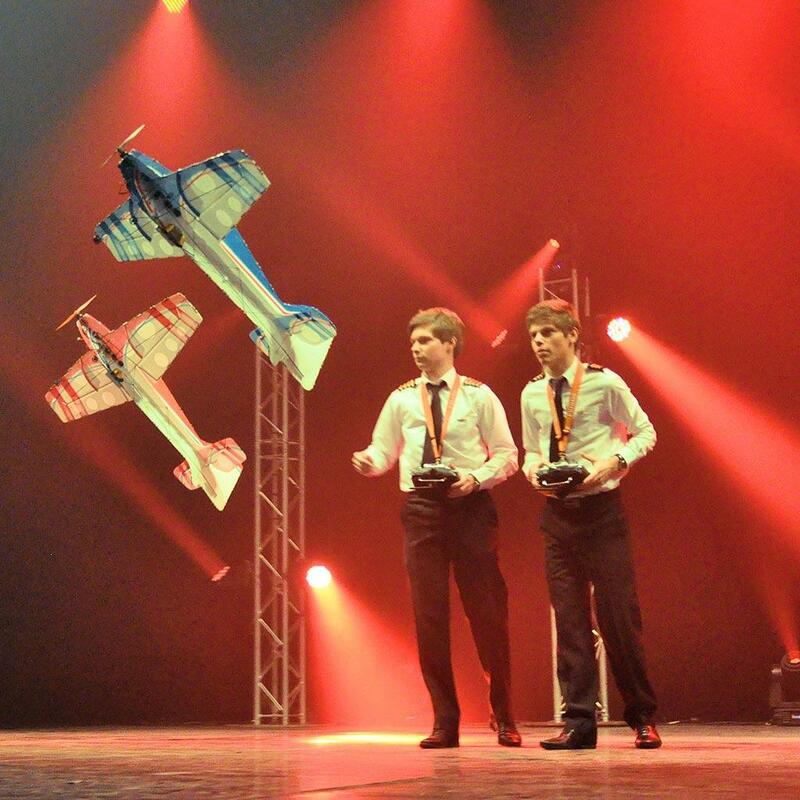 Since the incredible experience of finishing in 7th place France Has Got Talent, Frères Chaix have had many opportunities to present their act at corporate events, sporting events and circus events in France. 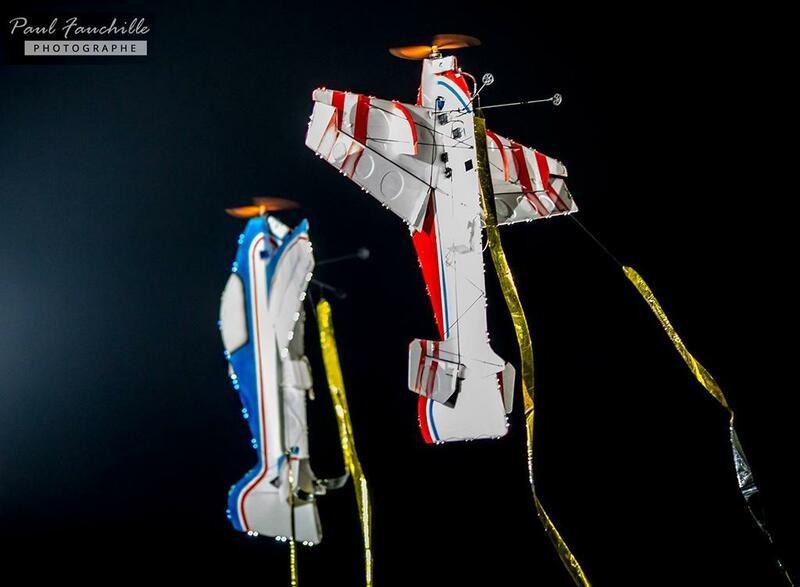 Frères Chaix’s Remote Airplane Show has now gone international as they were recently invited to perform in Lebanon on Arab’s got talent which was televised to 30 million viewers. 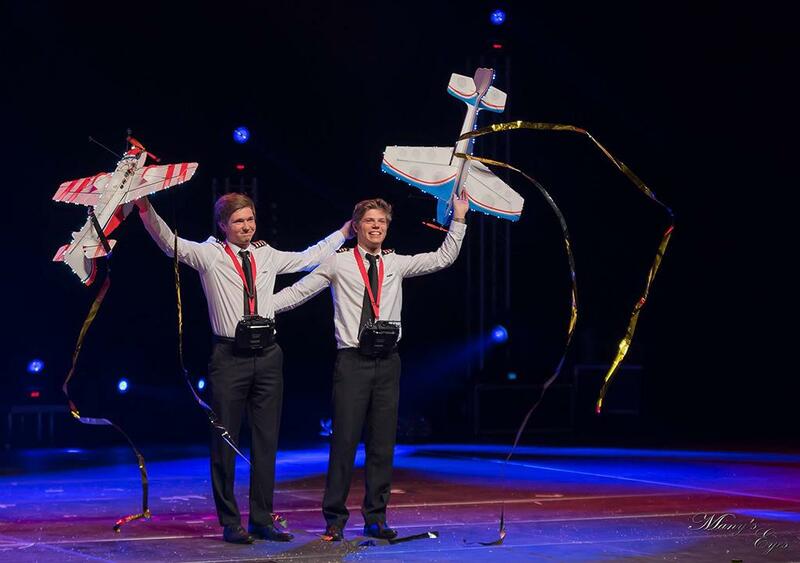 Their performance is original and poetic act and will leave your guests feeling emotional and uplifted. 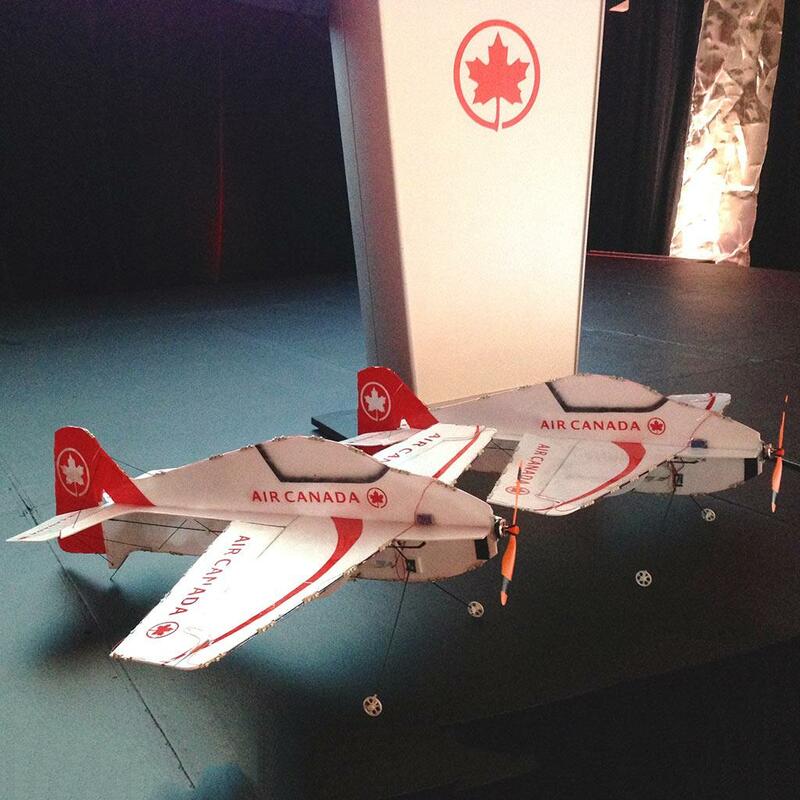 The airplanes can also be customised to feature logos, branding etc.